It's New Year's Day, which can mean only one thing: the January transfer window is now open. 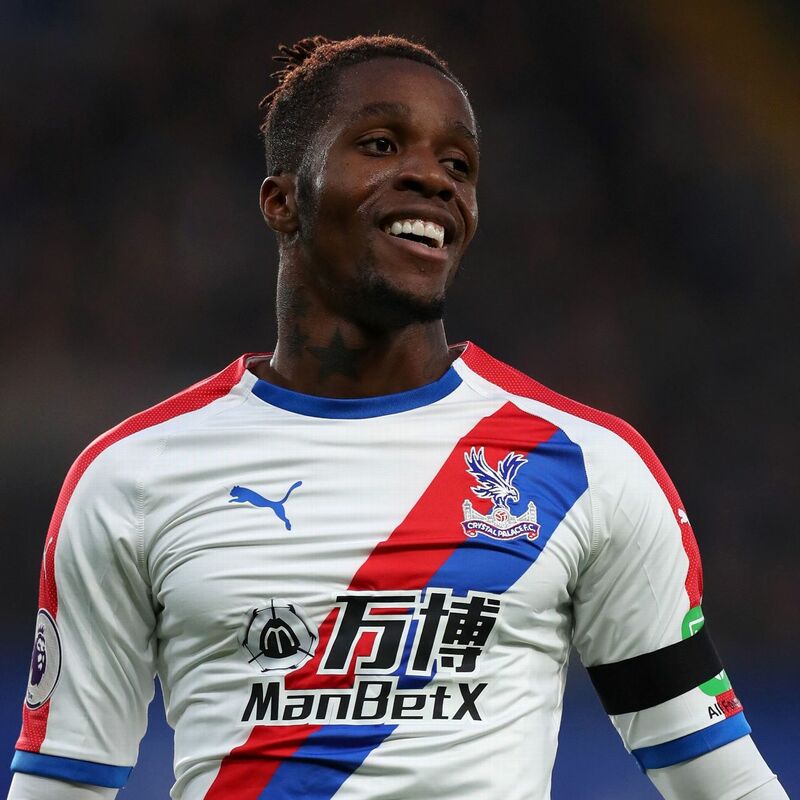 Mark Ogden looks at some of the players potentially on the move in the winter window. 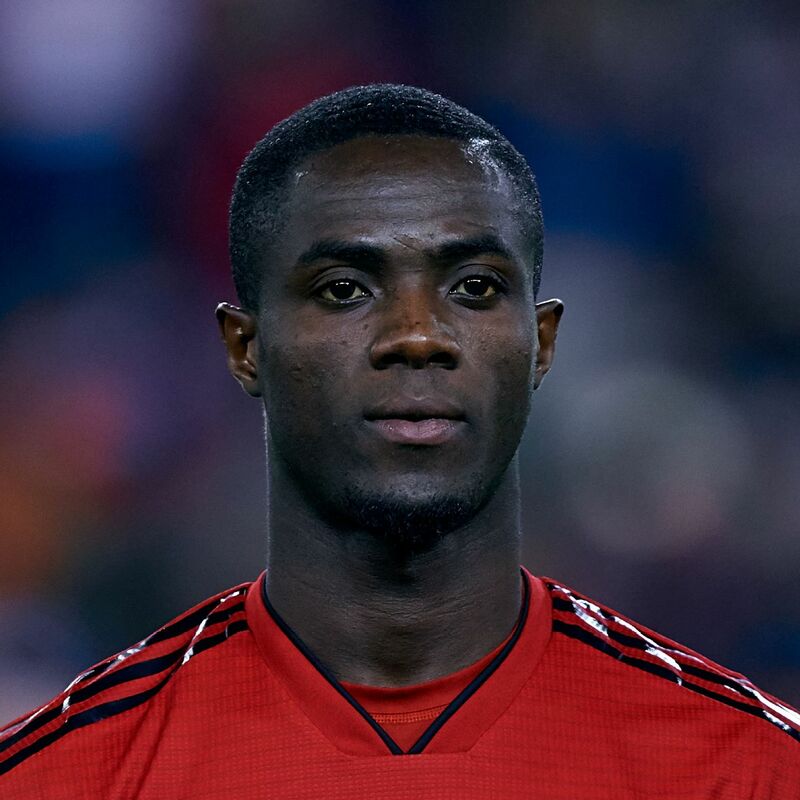 Bailly's Old Trafford future was bleak under Mourinho, but while his prospects have improved since the manager's sacking last month, his red card against Bournemouth exposed the flaws in the Ivory Coast defender's game. United would prefer to sell out-of-favour Marcos Rojo, but Arsenal and AC Milan are interested in Bailly, and he could yet be sold ahead of Rojo. 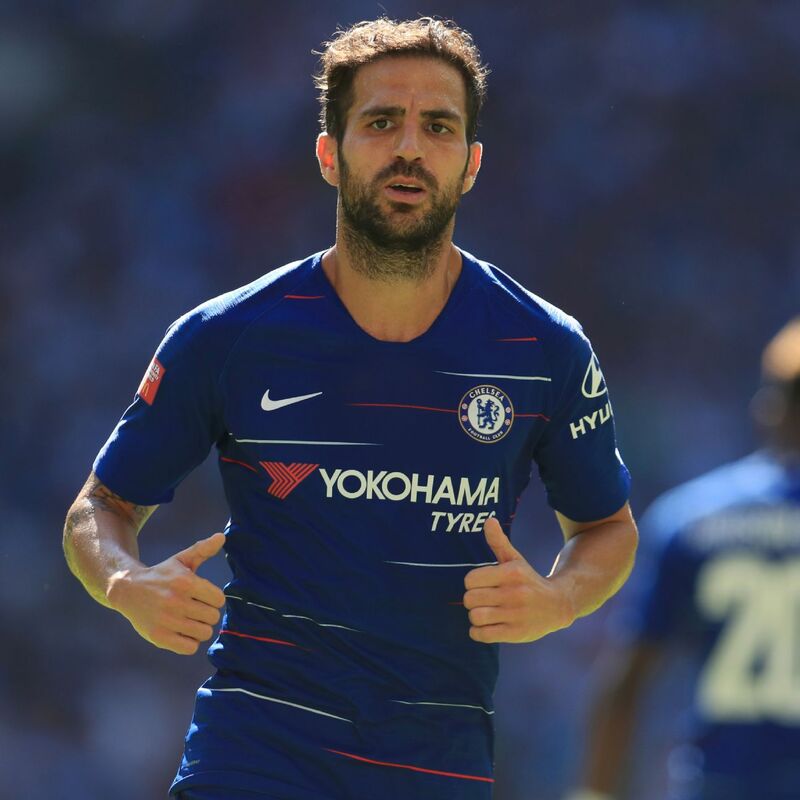 The Spanish forward has made no secret of unhappiness in the Premier League, and Chelsea would be prepared to offload the former Real Madrid man if they can land a replacement. 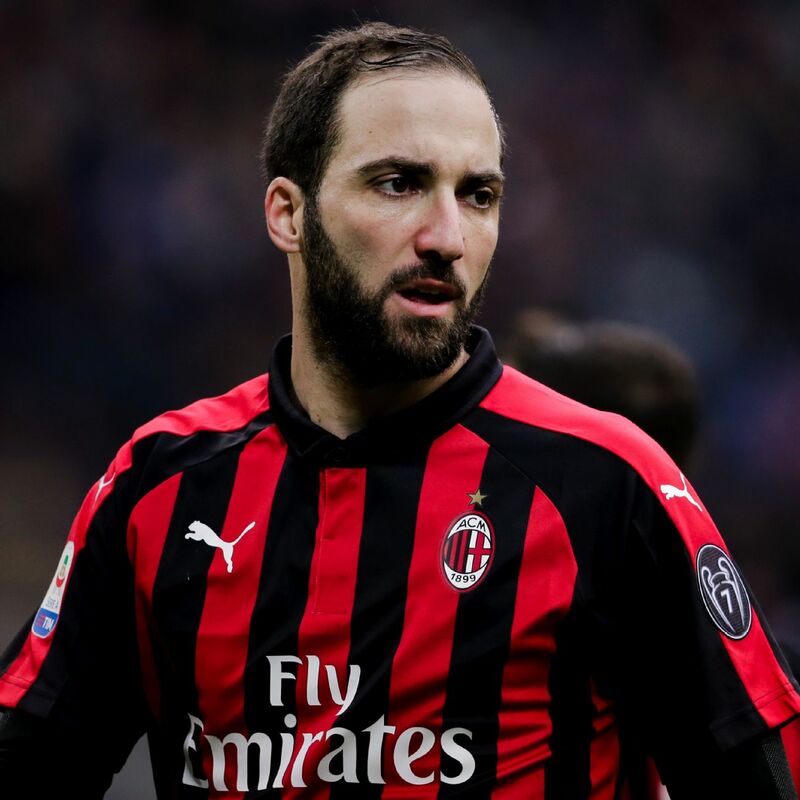 AC Milan are keen and could be the likeliest destination if Chelsea are able to buy out Higuain's loan to the San Siro from Juventus. 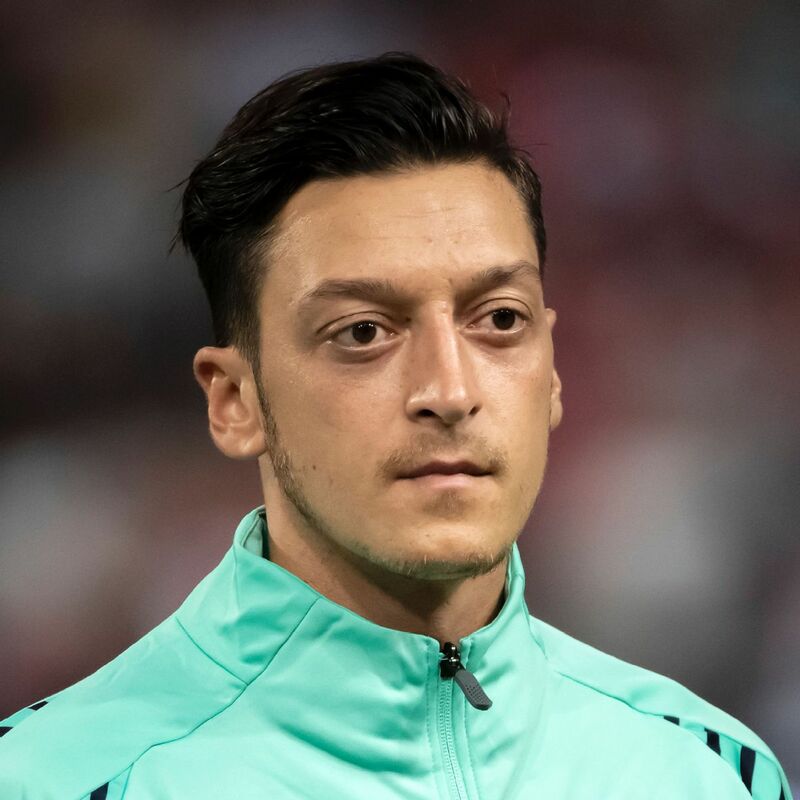 Unai Emery has repeatedly refused to rule out a January move for Ozil, who has fallen out of favour under the new Arsenal manager. 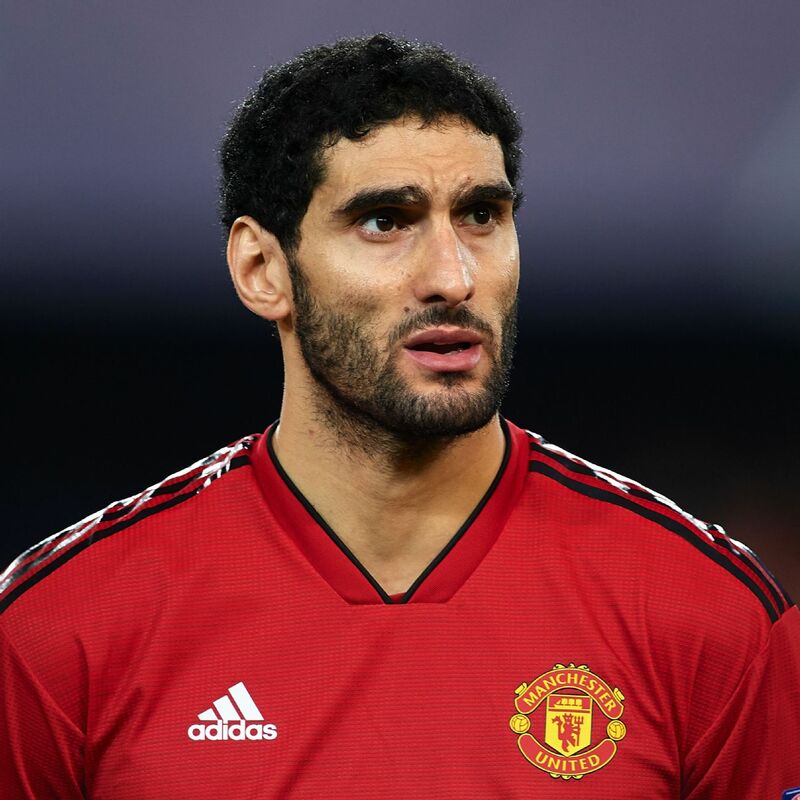 The German's £350,000-a-week wages are an obstacle to any sale, however, and Arsenal may be forced to subsidise any loan or permanent transfer simply to get him off the books. So far, there are few takers for the 30-year-old. 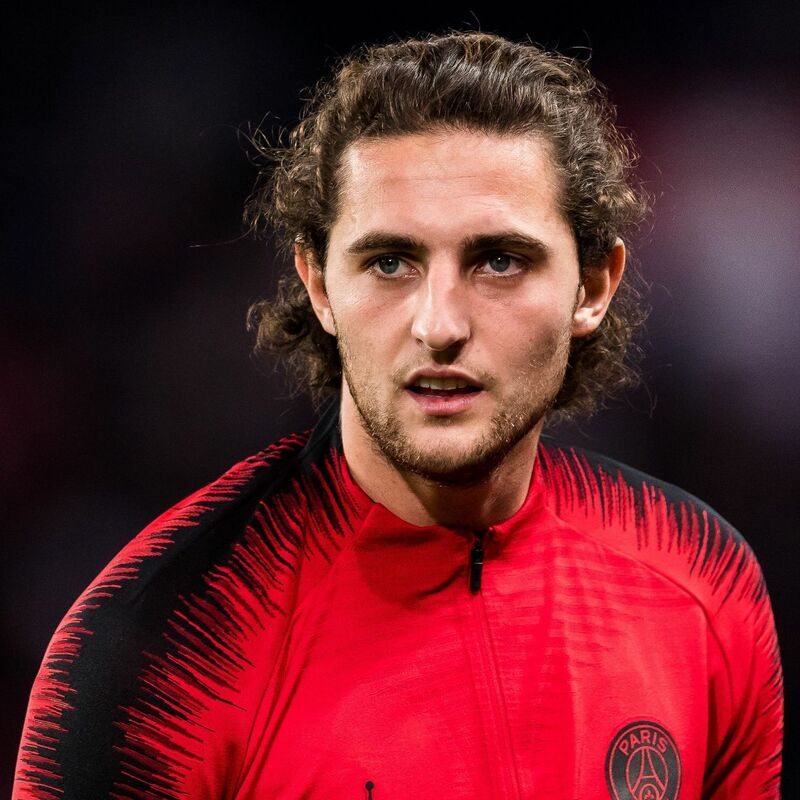 The Ajax midfielder is one of the hottest properties in Europe right now, with Barcelona and Manchester City both desperate to sign the 21-year-old. 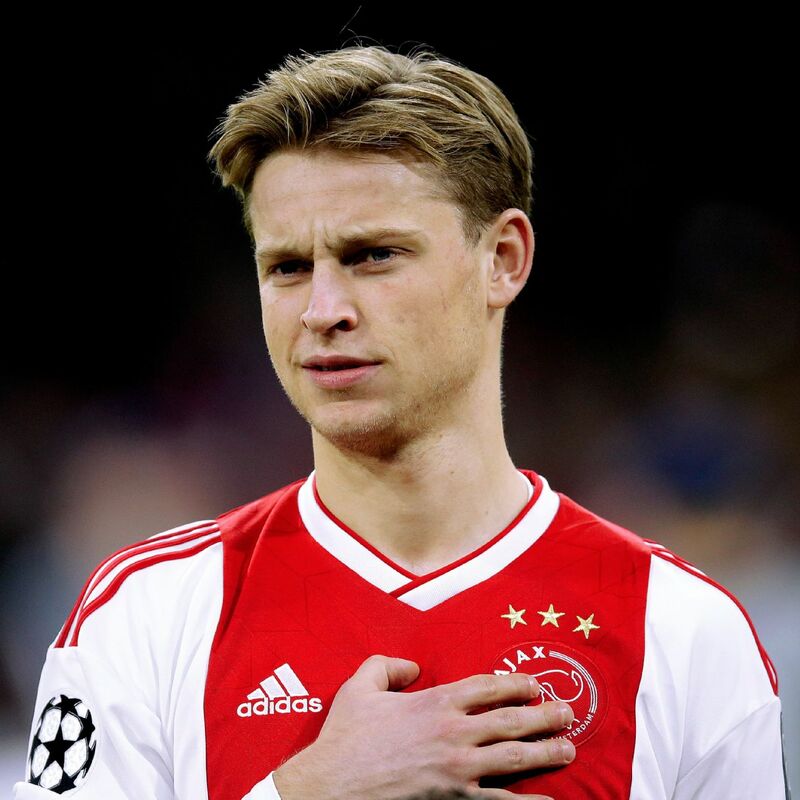 Barca are the favourites and De Jong has told Ajax he will make an announcement this month on his favoured destination before seeing out of the rest of the season with the Amsterdam club. 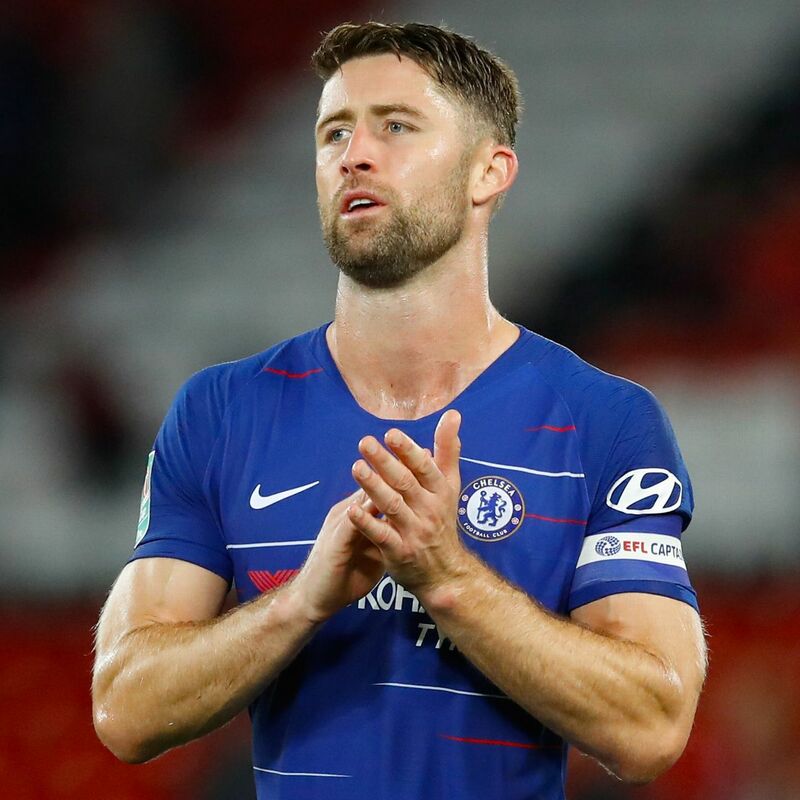 Manchester City have ruled out a move for the Chelsea midfielder, but AC Milan are in the hunt for January reinforcements and are expected to sign the 31-year-old this month. 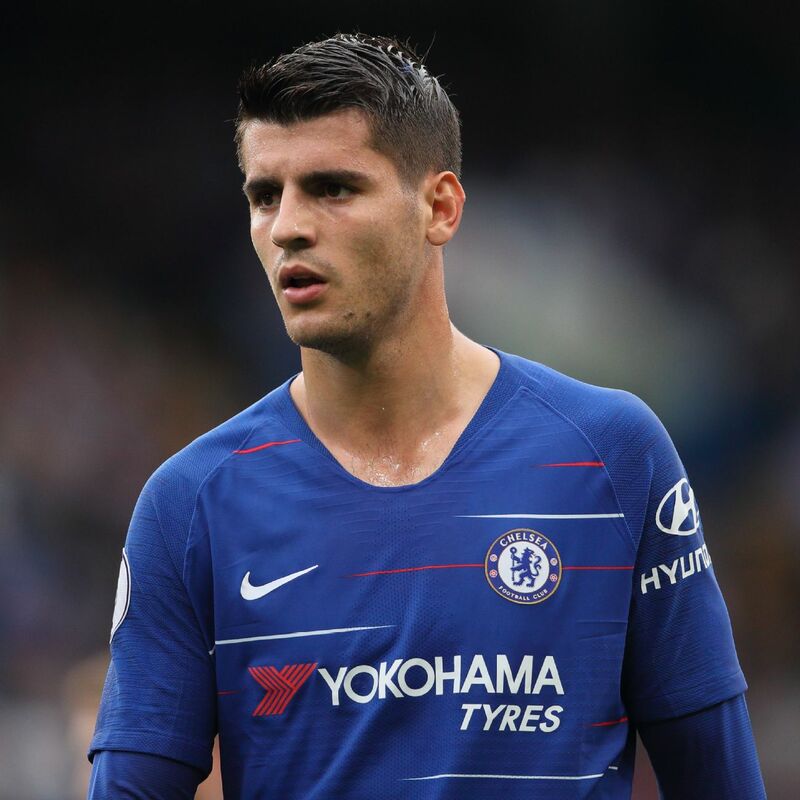 Premier League interest could yet emerge in the former Arsenal and Barcelona man, but the San Siro is his most likely destination.